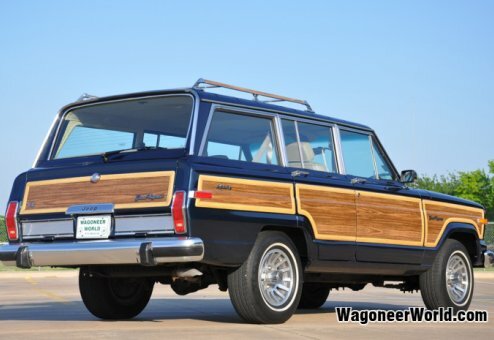 Gorgeous Woody loaded with upgrades, including a sunroof -- a sharp and minty delight! 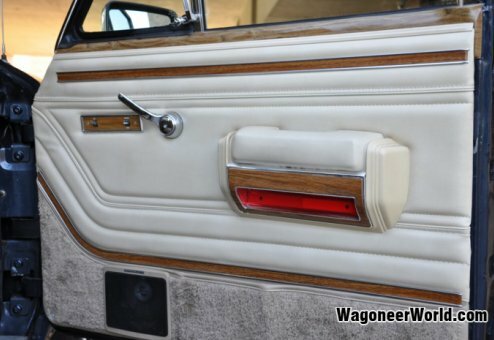 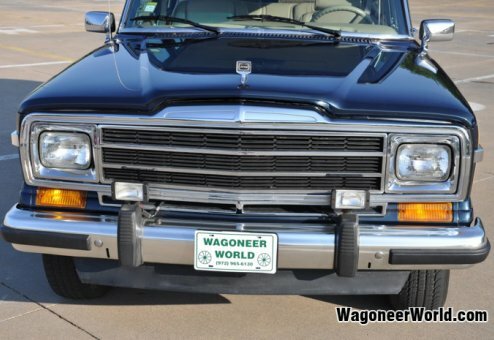 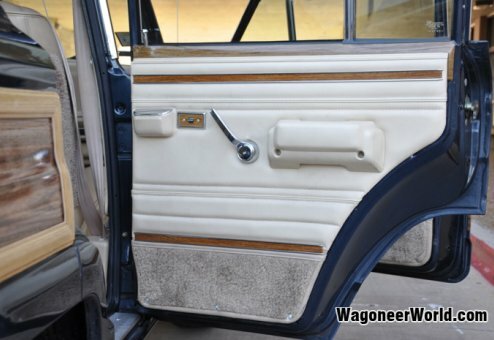 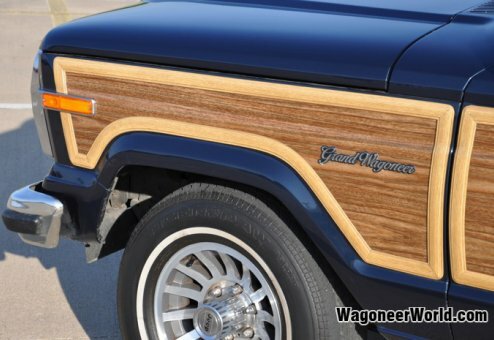 Check out this Wagoneer World "fully loaded" Woody! 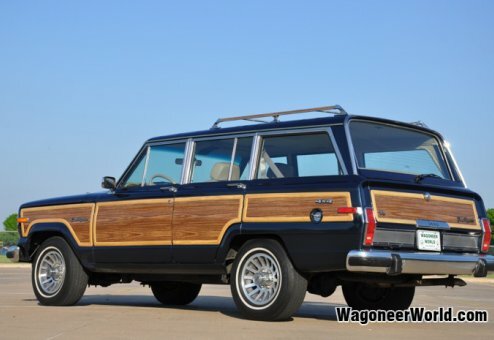 A real head turner, this beautiful, low-mileage and rust-free Jeep has all the luxurious features of a Grand Wagoneer, plus more, including our most popular upgrades, such as Wagoneer World installed electronic fuel injection, sunroof, keyless entry, rear shoulder belts and Garmin GPS (integrated with upgraded CD player/radio) -- well over $6,000 in upgrades, making this an incredible buy for the money. 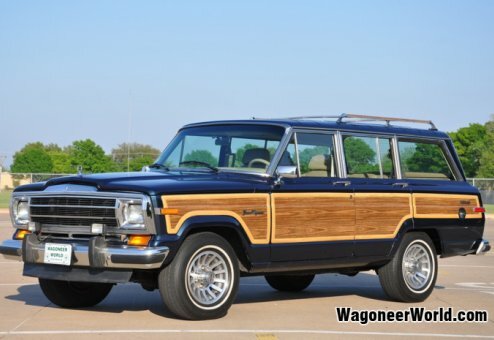 A non-smoker beauty, this Jeep is the right color with the right mileage and right features. 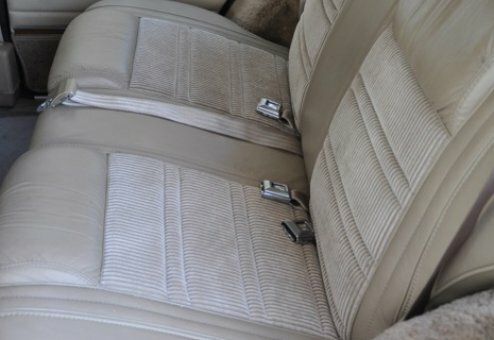 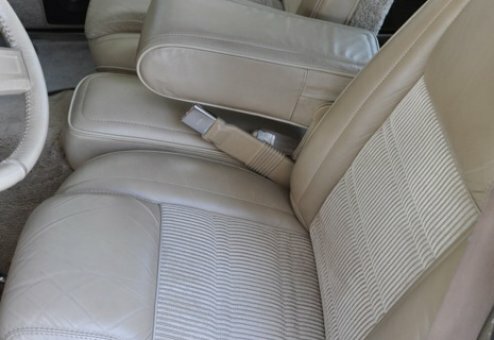 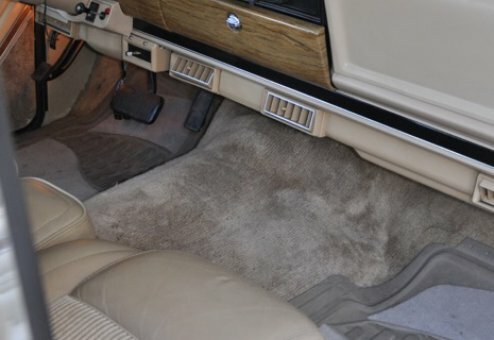 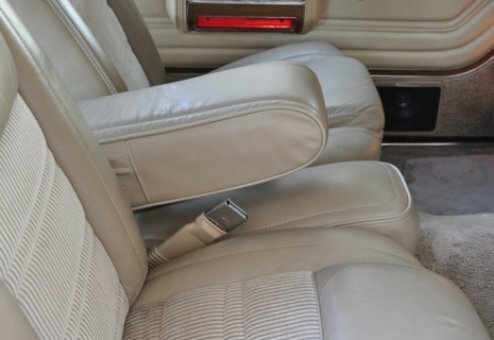 Cold AC, fresh interior, glossy paint and professionally maintained. 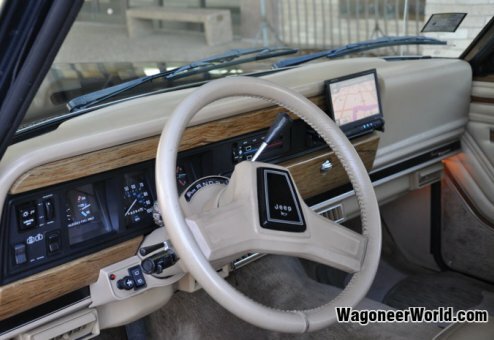 Ready to hit the road!